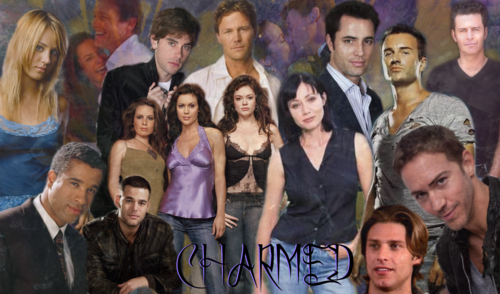 Charmed Cast. All major cast members plus Wyatt. 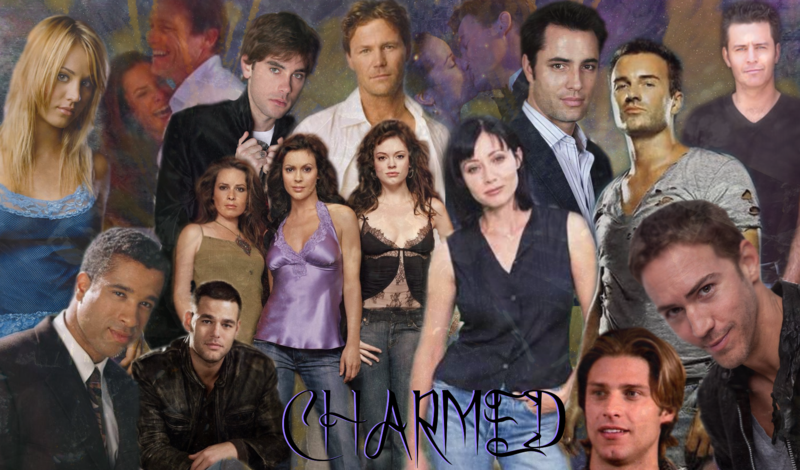 HD Wallpaper and background images in the Charmed club tagged: charmed power of three phoebe halliwell piper halliwell paige matthews charmed sisters leo wyatt charmed cast prue halliwell. This Charmed fan art might contain bridesmaid کی, غیرت کے نام پر نوکرانی, لوکنی, نوکرانی کا اعزاز, کاروبار سوٹ, بزنس سوٹ, پورٹریٹ, آرچر, closeup, تصویر, and ہیڈشوٹ.